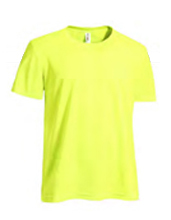 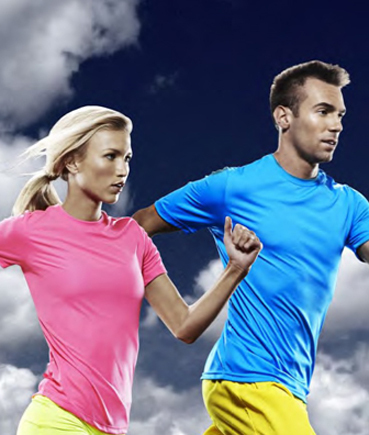 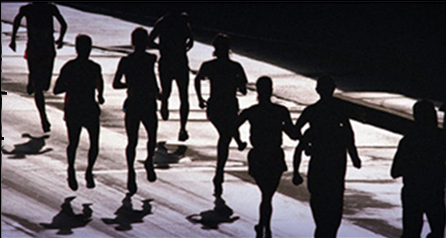 Whether your event is a marathon, triathlon, 5K or a fun race, we can supply the perfect t-shirt for your event. 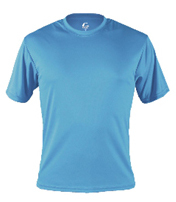 We offer a wide variety of technical t-shirt styles and performance fabrics, as well as 100% cotton solutions, to meet your race needs. 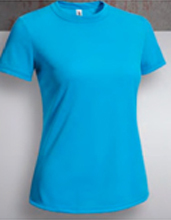 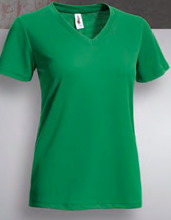 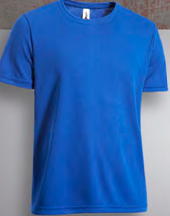 Most of the t-shirts styles are offered in men, women and youth styles. 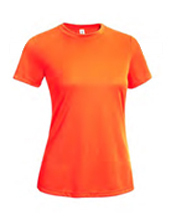 Call for colors and prices.